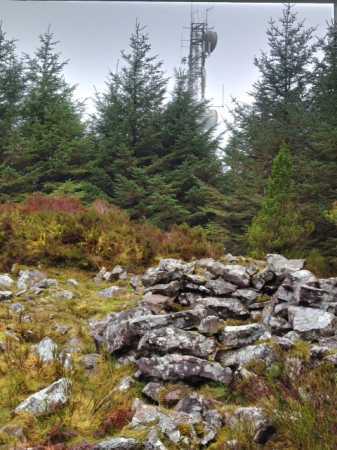 Corran is the third highest hill in the Nagles Mountains area and the 906th highest in Ireland. Corran is the most westerly summit in the Nagles Mountains area. Nice walk to stretch the legs, dull summit.